Picture shown above may not be actual winch mount you will receive depending on which model of ATV you have. Each Make & Model of ATV uses it's own unique mount. 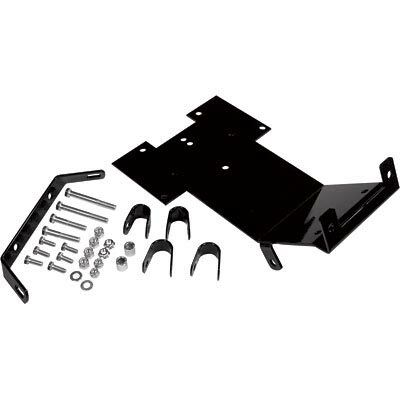 By specifying your ATV's Make/Model & Year upon order placement we will be sure to send you the correct winch mount. - Available for almost every model of ATV made by Arctic Cat, Can-Am, Honda, Kawasaki, Polaris, Suzuki & Yamaha. - UTV Winch Mounts also available. 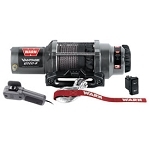 Q: will this work on a 2015 outlander L max 500 and will it work with other winch brands? 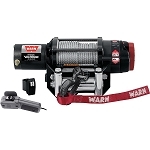 A: According to Warn, your ATV model comes with a factory installed winch so I don't see an aftermarket winch mount option for your model. Did yours not come with the winch from the factory? Q: I have a 1998 honda trx 300 fourtrax 4x4, I bought a quadrax 2500 lb winch, I need a mount that will fit this to my machine. what mount do I need to fit this to my machine?